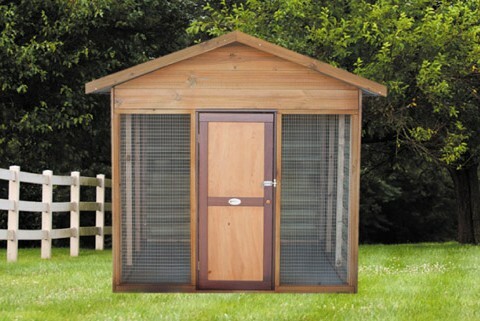 Other pergola styles we stock include the clearspan gable, multispan gable and gazebo & hip end models. 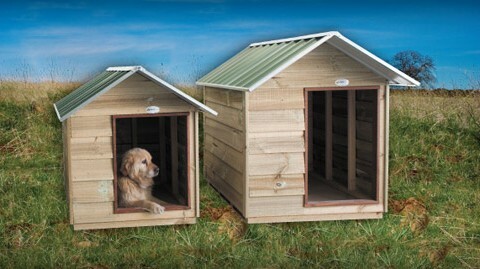 We also have traditional gable styles, Dutch gables and Cooldek Roofing. 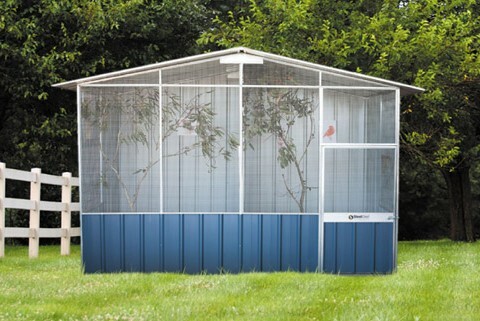 Customers love these outdoor entertaining options because they are low maintenance, fully guaranteed and saves ongoing expenses and trying maintenance. 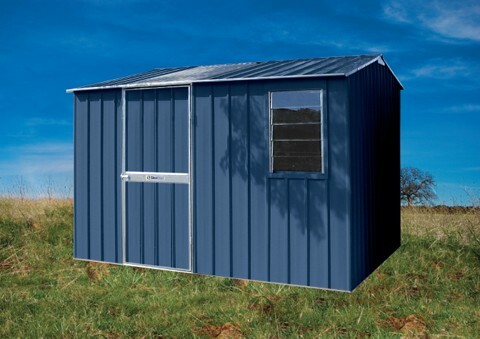 We use Colorbond steel, a tried and tested durable material which never requires painting or replacing. 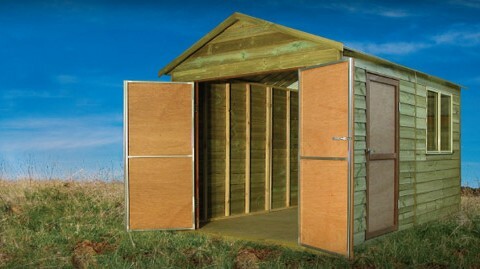 This makes it ideal for shading against the glare of the sun in summer and protecting from wild weather in winter. 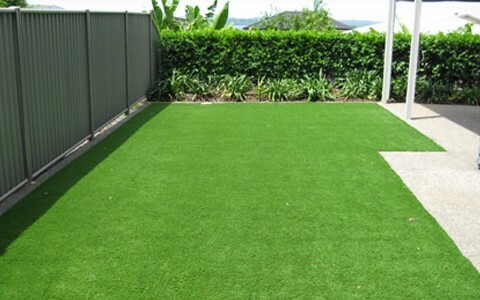 With a wide gamut of services, we specialise in complete packages including artificial grass and electrical extras which can be provided with every job installed. That includes our excellent no nail and child safe decks, just browse our range of decking products. 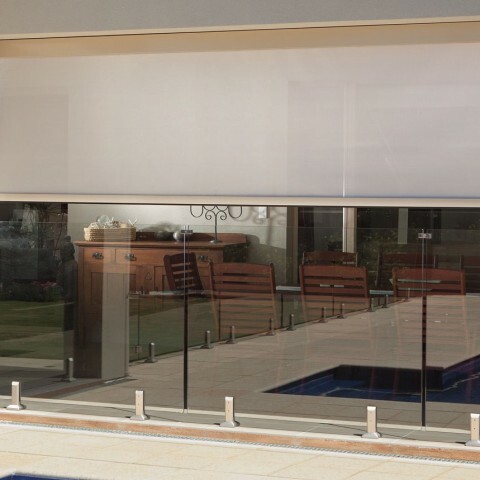 In addition, we also sell outdoor blinds in two popular styles: PVC cafe blinds and sunscreen blinds, perfect for transforming your alfresco area into a wonderful space you will just love. 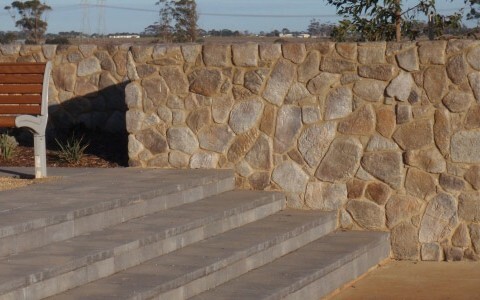 We also sell Hoobler Stone: a type of stone cladding which gives the aesthetic appeal of real stone without the cost! And to finish it all off, there’s our fantastic artificial grass, a low maintenance lawn solution which means you never have to worry about mowing your lawn again! 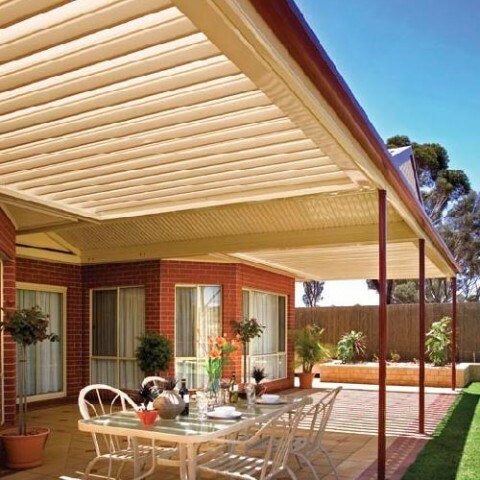 So give us a call on 1300 665 590 or get in contact regarding your new pergola, carport or anything else we can help you with! 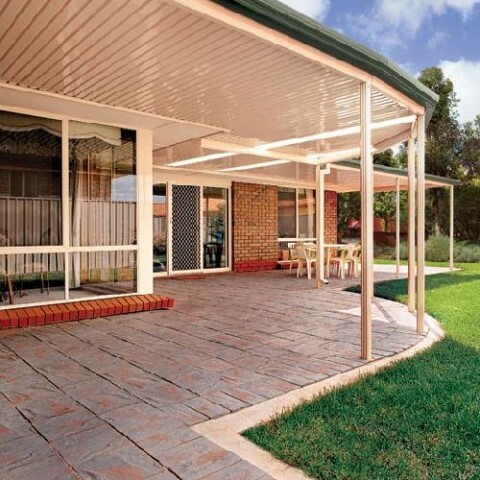 With an in house planning department where we draw and submit all necessary permits, Designer Pergolas and Carports will handle any council permits on your behalf. 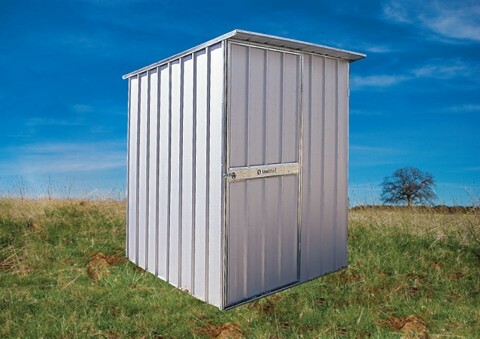 We offer a free design and estimating service, conducted by one of our experienced consultants. Scroll through our service areas to see the full extent of locations we can come to. 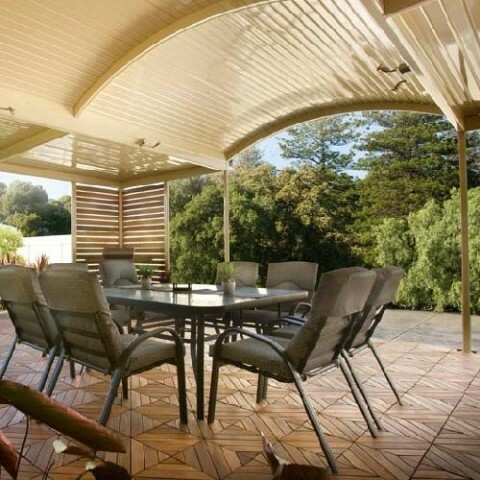 Interested in knowing more about Designer Pergolas and Carports? 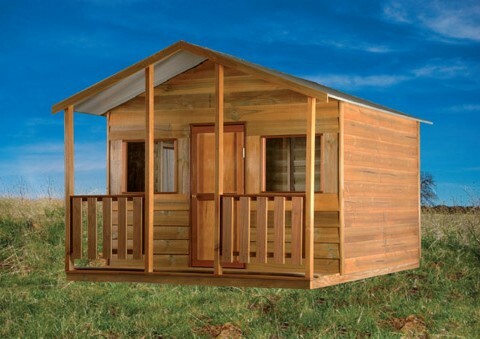 Read more about us or visit our showroom 1/103 Elgar Rd, Derrimut. Our showroom is open Monday to Friday: 9am – 5pm & Saturday: 9am – 3pm.